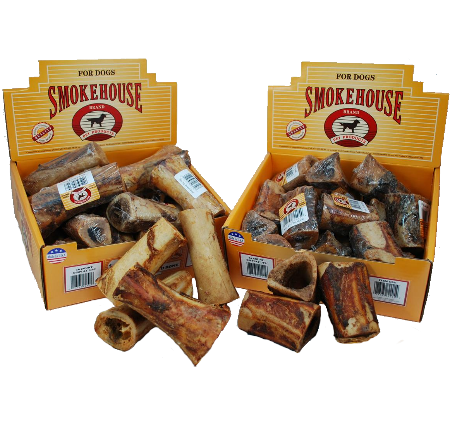 Smokehouse 100% natural Round Bones are made right here in the U.S.A. We slow roast them in their own juices to enhance their flavor and color. 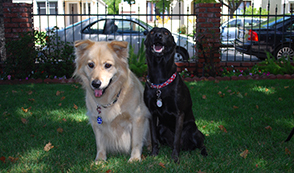 We offer them in 3", 5" and 7" sizes so you are sure to have the perfect size for your dog. They are great for keeping teeth clean and gums healthy. Try filling them with peanut butter or cheese for an extra special treat. 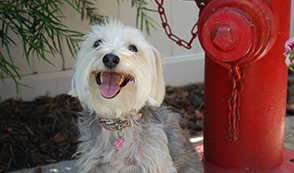 It will keep your dog happy and busy for hours!